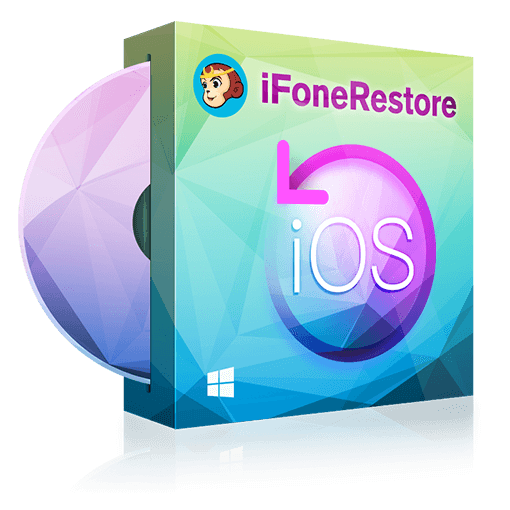 DVDFab iFoneRestore is a professional yet easy-to-use iPhone/iPad/iPod data recovery software. You can get your lost iOS data back by just a few mouse clicks, in three different ways: Recover from iOS device, iTunes backup or iCloud backup. Once you’ve decided to go with a specified recovery mode, you can then select the wanted data to scan, and then recover them to your iOS devices directly or PC hard drive. 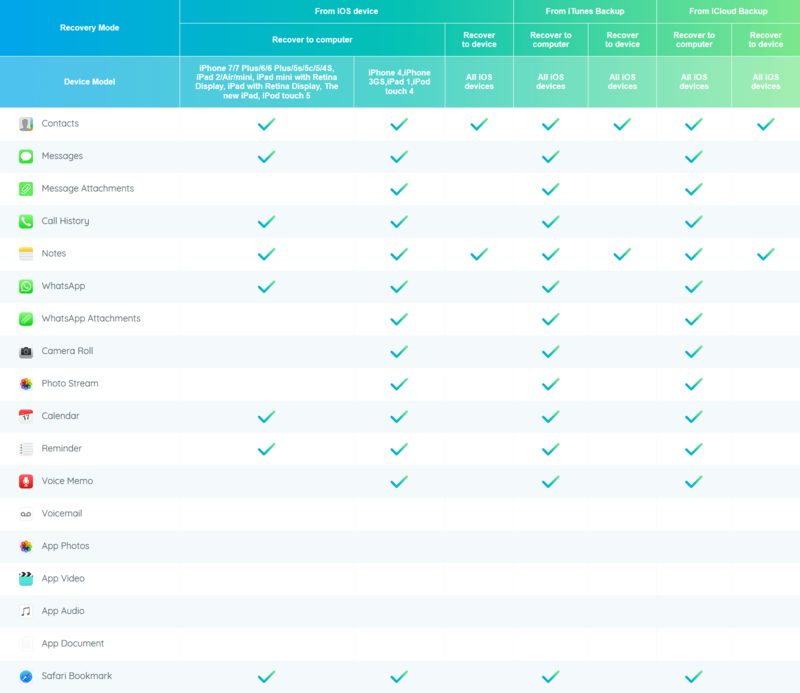 A top-notch PC files, system and mails backup software to keep your data safe from any potential harm.